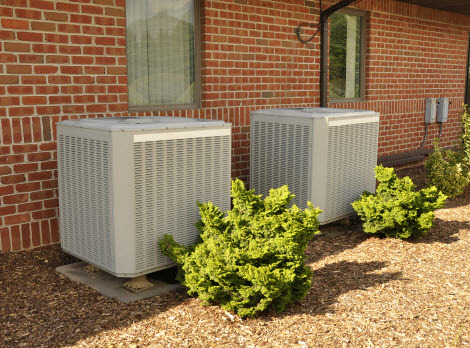 Replacing your heating & air conditioning system is a major investment and the professionals at West Lake Houston A/C & Heating are available to help you choose the best HVAC unit available that will work within your budget and fit your home’s specific requirements. 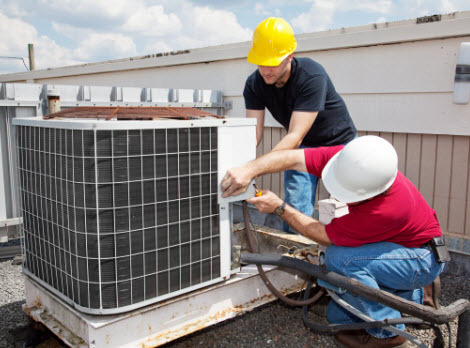 Our knowledgeable HVAC professionals understand your homes construction and how the correct choice in heating & air equipment works to create the optimum environment within your home or business. Your car requires regular maintenance to ensure it runs in tip-top condition as well as making sure it is safe and reliable. At West Lake Houston A/C & Heating our skilled service technicians will thoroughly inspect your HVAC system and make the necessary tune-ups and adjustments to ensure you can rely on your heating & air when you need it the most. 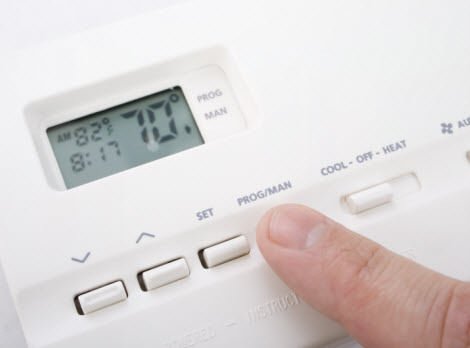 Your furnace is one of the most important components when it comes to ensuring that your home is heated efficiently during the winter months. When you need professional service for your gas, oil or electric furnace, contact the experienced technicians at West Lake Houston A/C & Heating. Is your boiler old and performing at less than stellar standards? The professional service technicians at West Lake Houston A/C & Heating understand boilers and how they work; our technicians can help you determine whether repair or replacement is the best option for your specific needs. Homes and businesses today are built with energy efficiency in mind and as such they are tightly sealed to keep your cooled and heated air from escaping. The down side is that unpleasant odors and pollutants are trapped within your home compromising the indoor air quality. A whole home filtration system can help you control the air within your home effectively and safely when installed as part of your homes heating and cooling system. Every time your air or heat runs, stale air is circulated throughout your home, allowing odors to linger. Some of the air trapped in your home also has the potential to contain toxic chemicals that can affect the health of the occupants inside the home. Household contaminants include radon, smoke, and volatile organic compounds (VOCs). With a whole home filtration system, the stale air is expelled and replaced with fresh clean air to keep you and your family safe and healthy. Contact the experts at West Lake Houston A/C & Heating today to discuss all of your heating and air requirements. Ask about our comprehensive repair, replacement and maintenance services in Greater Houston, Texas and the surrounding areas!